My love for Kate Middleton knows no bounds. 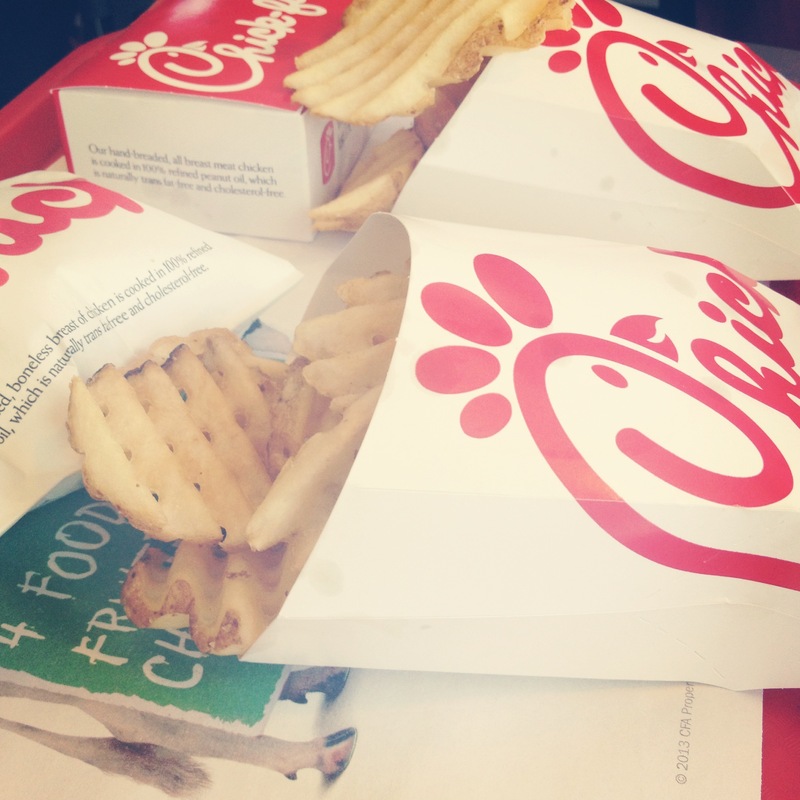 The Top 10 Advertising Stories of 2013 via AdWeek. 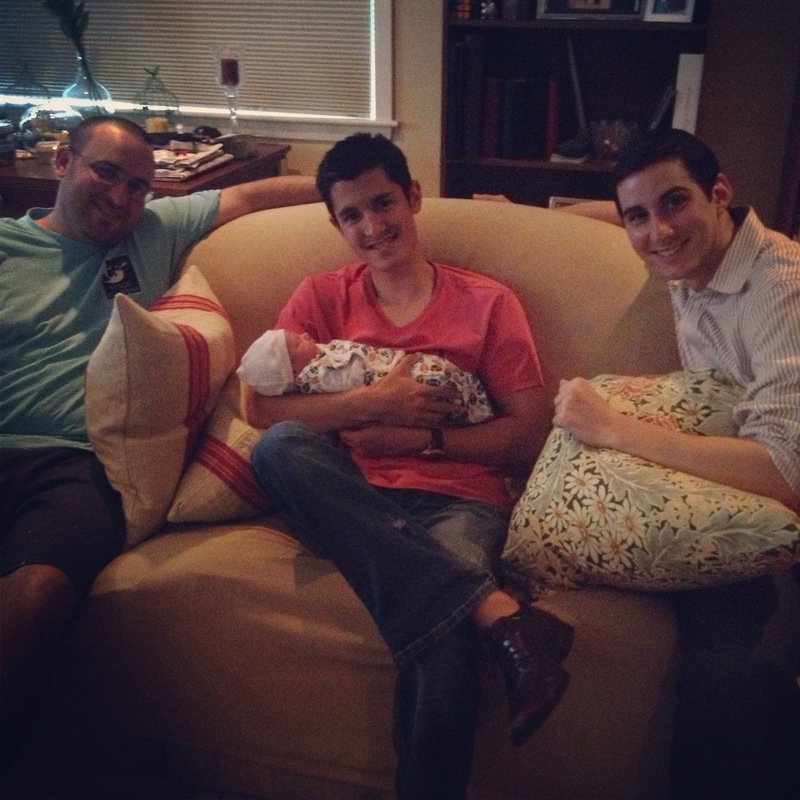 So coincidental and sweet … and babies! For all of you looking to name any babies soon. If Santa had an ad agency. Don’t be your own bully. Being thankful for the small things. Extracting the “calm” in your office. My favorite app right now on my iPhone is…Bingo. 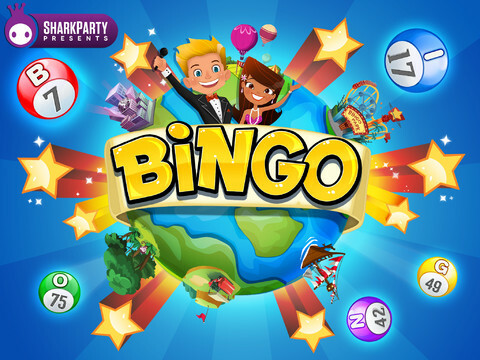 I probably have six different Bingo game apps on my phone right now. I’m not sure why I love it so much, but Bingo is soothing to me. It’s the symmetry of winning with a straight line, it’s the cool power-ups you win each time you daub a spot, and it’s the Type-A personality in me that has to complete each level and win each in-app prize before I move on to the next level. Jason thinks I’m crazy. I probably am. I have actually USED REAL MONEY to play these games. Not the fake “coins” you get, but actually paid money to buy more Bingo chips. Any therapy suggestions are welcome…. BUT! It got me thinking about the power of apps. There are thousands of articles out there talking about Web 2.0 and how we live in a world of apps–apps that actually improve our lives and brain functions vs. the time-sucking pleasure of Bingo. If I really think about it, I use mostly apps. I hardly use any direct Internet on my phone at all. I check e-mail on my Gmail app, search in my Google app, check Facebook/Twitter/Pinterest/Instagram/LinkedIn/Feedly on apps, I play app games, my pregnancy tracker is an app, find recipes on Epicurious, and check my CapitalOne app to see how much money I can spend on more Bingo chips (I’m telling you, it’s BAD). The few times I do use the web browser is to check celebrity gossip (another shameful confession). And I’m sure there’s an app for that I just don’t know about yet. So, why would motherhood be any different? 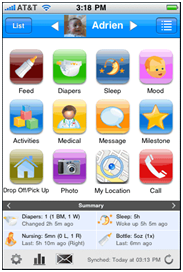 I expanded on this in my latest blog for Woman’s Hospital – what apps would make tracking all the things you need to keep track of with a baby easier? There are a lot of options. 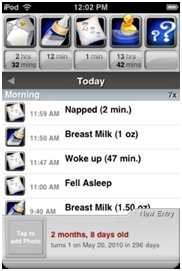 I found a few apps that could be helpful when it comes to nursing, tracking medicine, feedings, etc. But I’d love to hear any other suggestions (including, just WING IT!). Head on over there to see what I found and let me know what you think! ….off to play more Bingo…I mean…really…. Categories: Baby, fun | Tags: advice, apps, baby, pregnancy | Permalink. Are marketing and PR the same thing? It’s baby time! So many close friends and family are having babies, making babies and raising babies that we can hardly keep up! But it sure does make for some fun snuggling time with all the new additions. 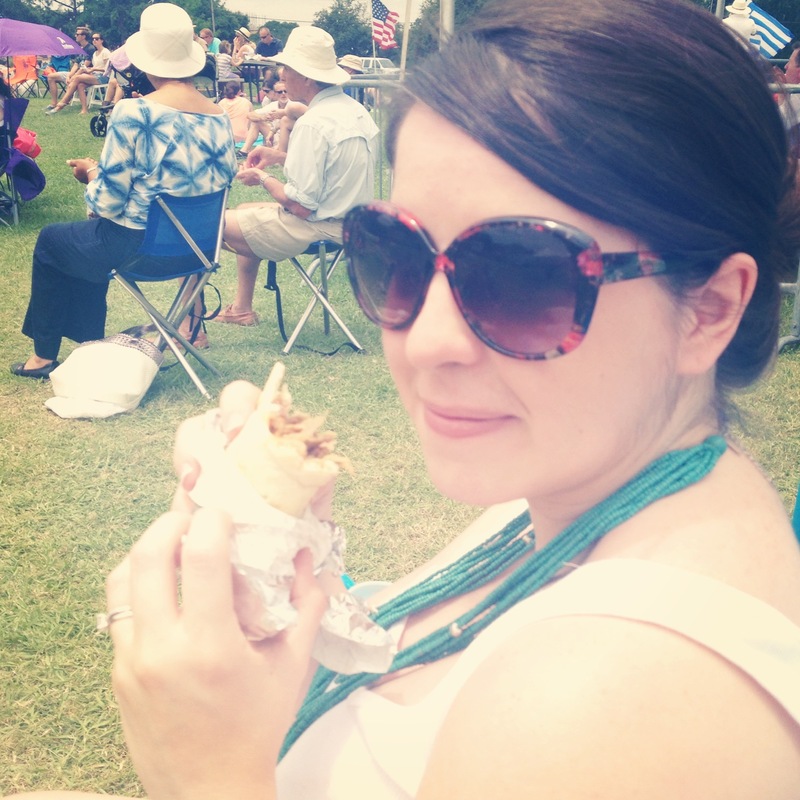 New Orleans Greek Fest was this weekend, and my super cool husband drove me down just to get a gyro … and baklava … and french fries, even though we have about four Greek restaurants within a 2 mile radius of our house. It’s just not the same and always brings back fun memories of my time in Greece. WORTH IT. 4. Only a month until the BEACH! Categories: fun | Tags: food, fun, weekend | Permalink.